"Yaneer Bar-Yam: On My Mind" Seed Magazine; February 2009: No. 20. Yaneer Bar-Yam, president of the New England Complex Systems Institute, explains how science can predict and prevent ethnic violence in an essay in this February's Seed Magazine.  Bar-Yam contributes to a section called "On My Mind," which features prominent intellectuals discussing the ideas and questions that are at the forefront of their thoughts. In his essay Bar-Yam describes recent NECSI research on predicting ethnic violence, and he suggests that further study could lead to the effective prevention of ethnic violence in 2009. "[We] have shown that the geographical arrangement of ethnic groups itself is capable of predicting where ethnic violence will occur," explains Professor Bar-Yam. He goes on to describe the study (published in Science), which used computer modeling to predict the precise locations of violent outbreaks in India and the former Yugoslavia. Using census data from the two countries, the model was able to predict where violence would occur based solely on the geographical location of different ethnic groups. The model can predict violence, but it can also be used for understanding the kinds of conditions that promote peace. As Bar-Yam points out, "The model helps us recognize what conditions we should avoid, and how to establish better policies." According to the model, evenly mixed populations are less likely to engage in violent behavior, as are populations that are separated by clear boundaries. 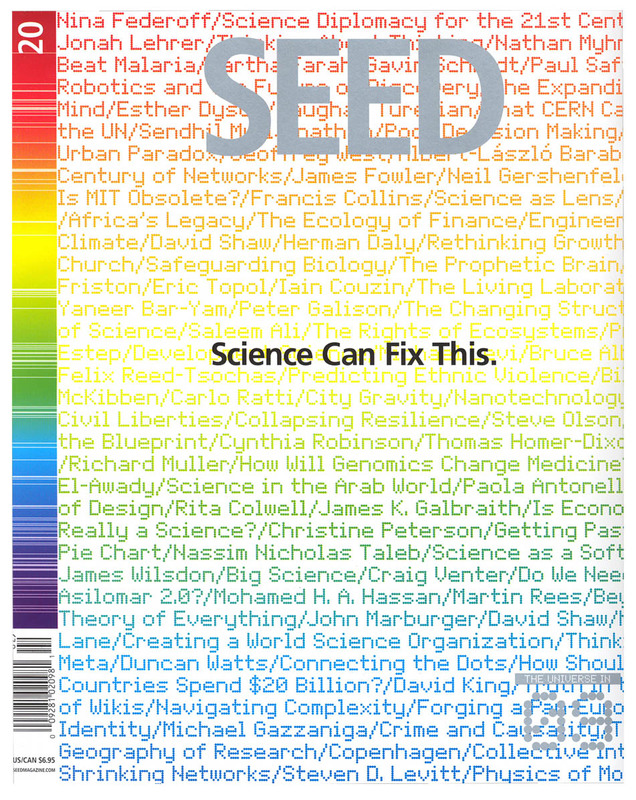 The theme of February's Seed Magazine is that science can fix the major problems we will face in 2009. At the close of his essay, Professor Bar-Yam adds his voice to the chorus of hopeful scientists and intellectuals: "Just as policy on global warming has been informed by science, policy in other domains can be aided as well. With the right steps, 2009 could be the year when the surging tides of ethnic violence begin to ebb, diminishing into a nightmare of the past." Making Things Work: Solving Complex Problems in a Complex World, Chapter 16.